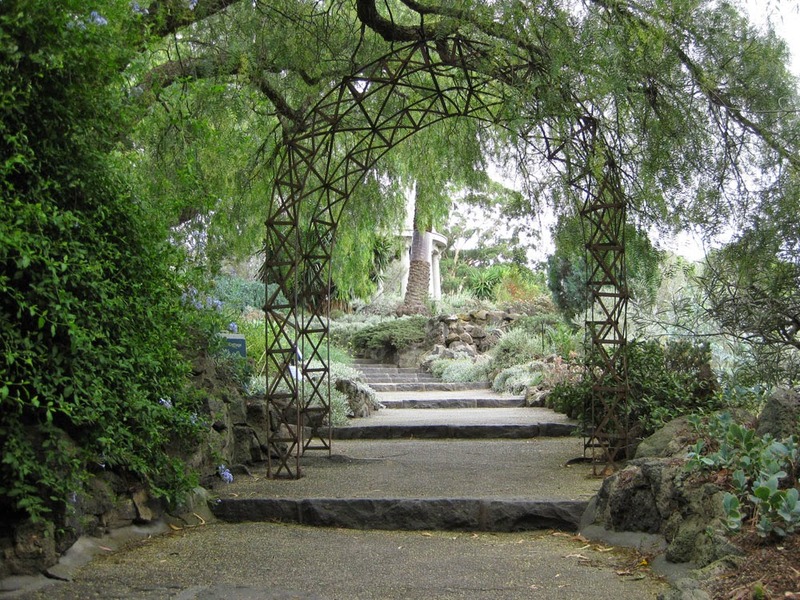 Home / Articles by Njkinny / Travel / My dream trip to memorable Melbourne! My dream trip to memorable Melbourne! I love visiting new places and experiencing their culture, history and beauty. While I can happily say that I have visited a big portion of the country, the wish to visit a foreign land is still just that, a wish. So when I heard that Indiblogger had come up with a contest in association with Tourism Victoria where the winner will get a paid trip to visit Melbourne, I was ecstatic. 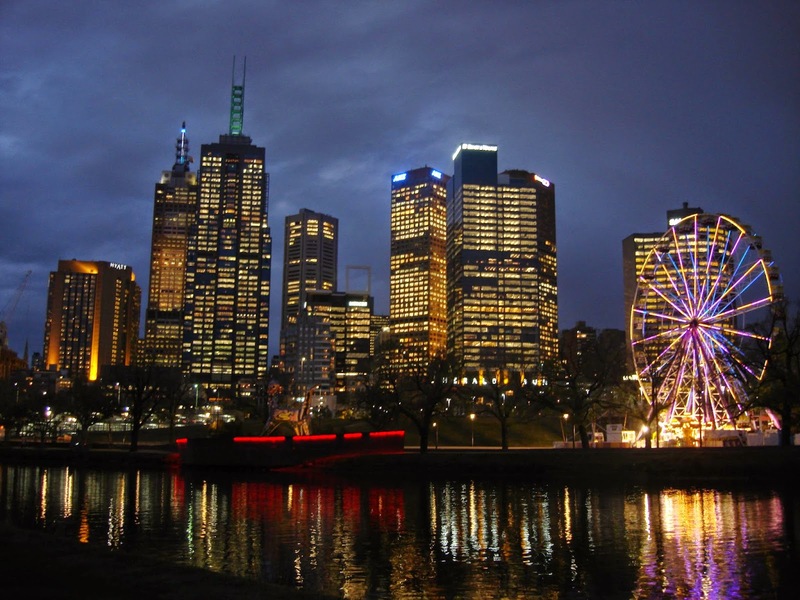 I have heard so much about Melbourne and visiting it would be so much fun. 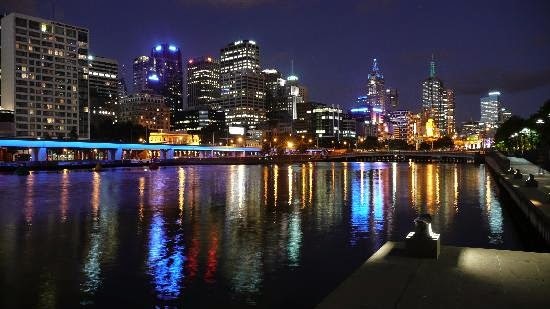 Now, you will ask What's so special about Melbourne that I have gone all gaga over it? -> also boasts of having the largest tram network in the world. 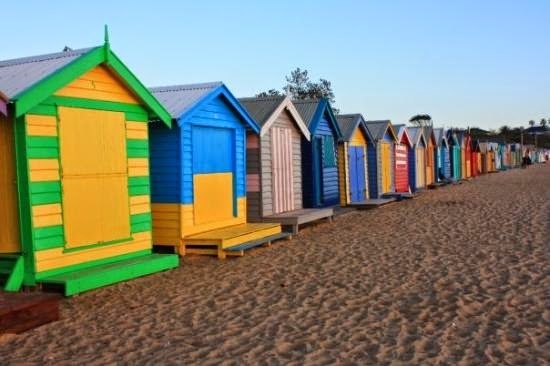 -> A major center of Education, entertainment, healthcare, research and development, tourism and sports, Melbourne promises a fun and adventure filled holiday destination for the tourists! -> Another major acclaim to its name is that it is ranked as the most livable city in the world. So what are we waiting for? Let's checkout my list of the must-visit places in Melbourne! 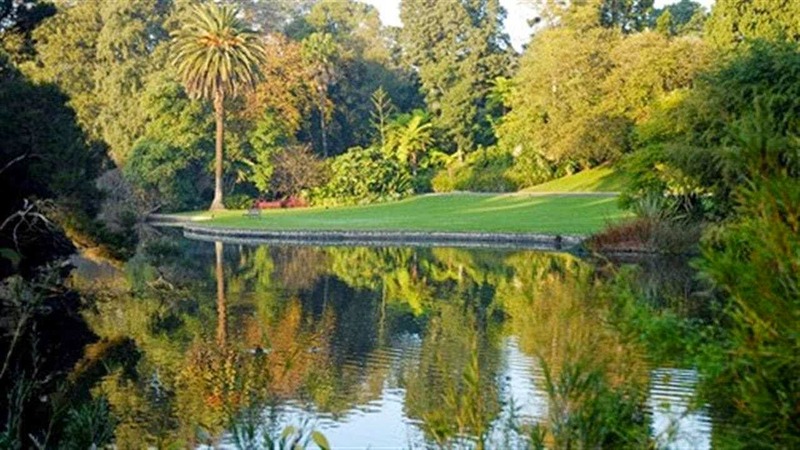 1) I will start my trip by visiting the inner city oasis and enjoying the peaceful beauty of the Royal Botanic Gardens. A lover of nature, I am sure to pack my camera for clicking some candid shots of the place and spend some restful time here away from the chaos of the city! 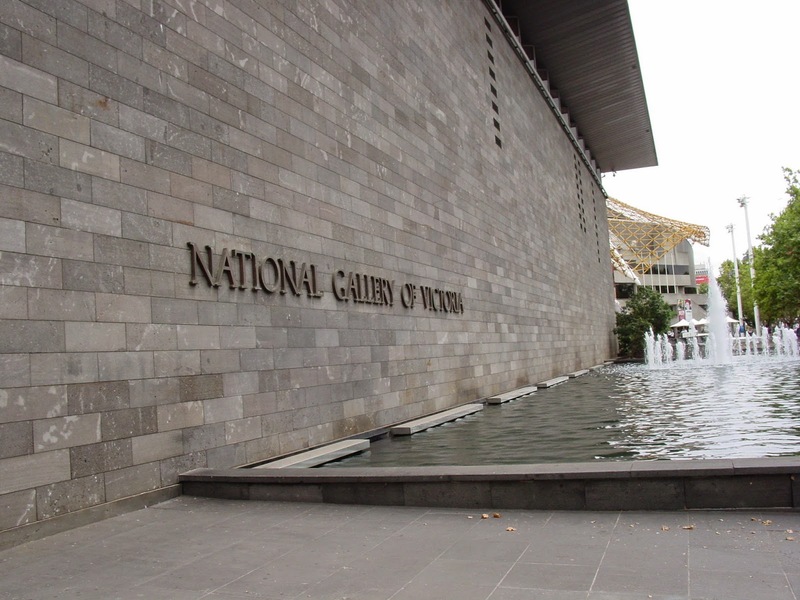 2) National Gallery of Victoria- Opened in 1861, this is the oldest Art Gallery in Melbourne and definitely on my list. 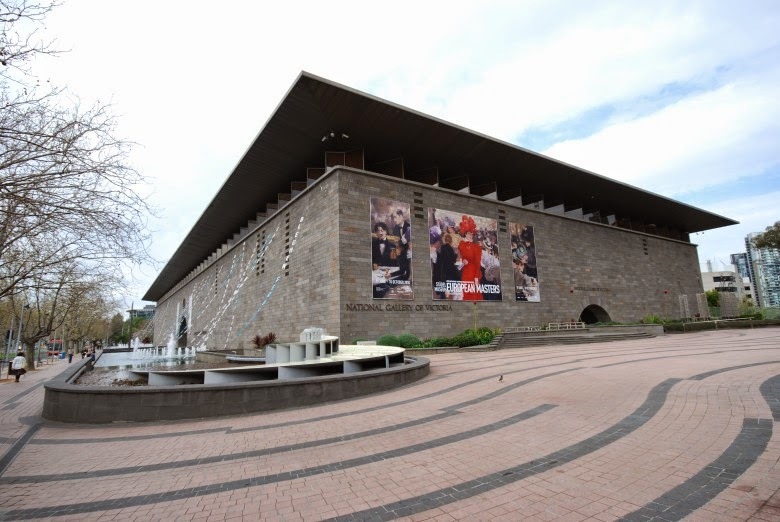 A must visit for all art fans! 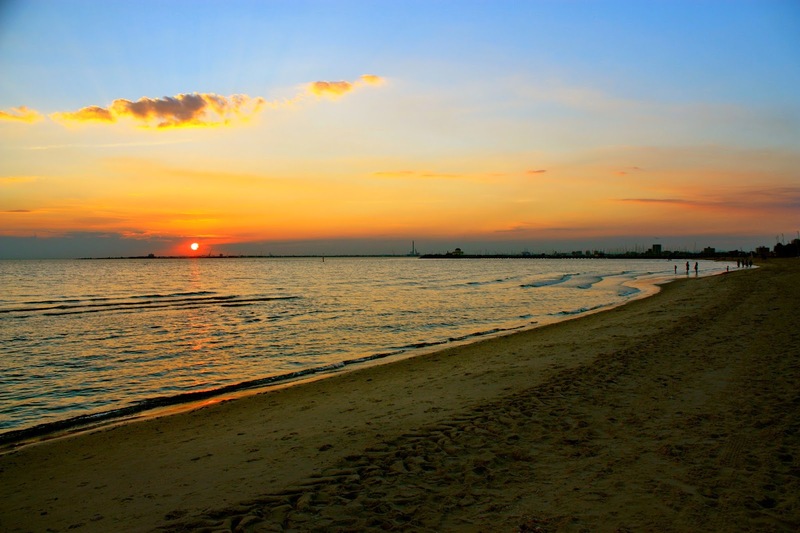 3) St. Kilda Beach- A pristine, clean and scenic beach just outside Melbourne, it is lined with amusement parks, markets and nightclubs. While here, I'll do the following things. -> spend my night enjoying in the nightclub! 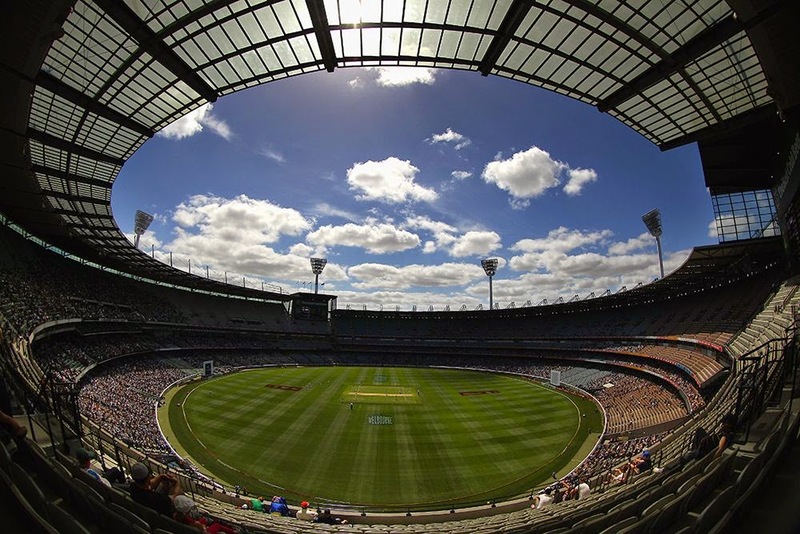 4) Melbourne Cricket Ground- If I happen to be there on February 14th, 2015 then watching the World Cup match between England and Australia in this famous cricket ground will definitely make my day! MCG is the oldest, largest and most popular sporting venue in Australia and a must-visit for all cricket as well as sports fans. MCG will also host the final match of the ICC World Cup 2015. 5) Melbourne Zoo- I am excited to visit the Melbourne zoo which houses over 320 species of wildlife from all over the world. 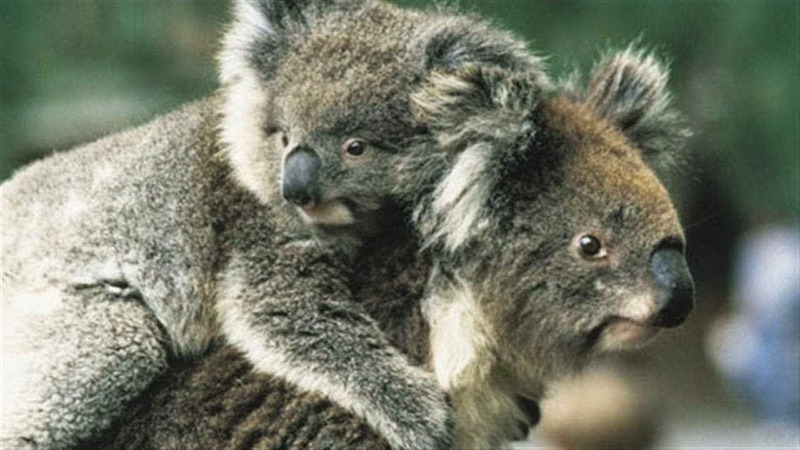 The Melbourne zoo will definitely be on my list. I would love to watch the Koalas, penguins, kangaroos, lions and other wildlife here and I have been told that the zoo is very well laid out and guaranteed to make you happy. 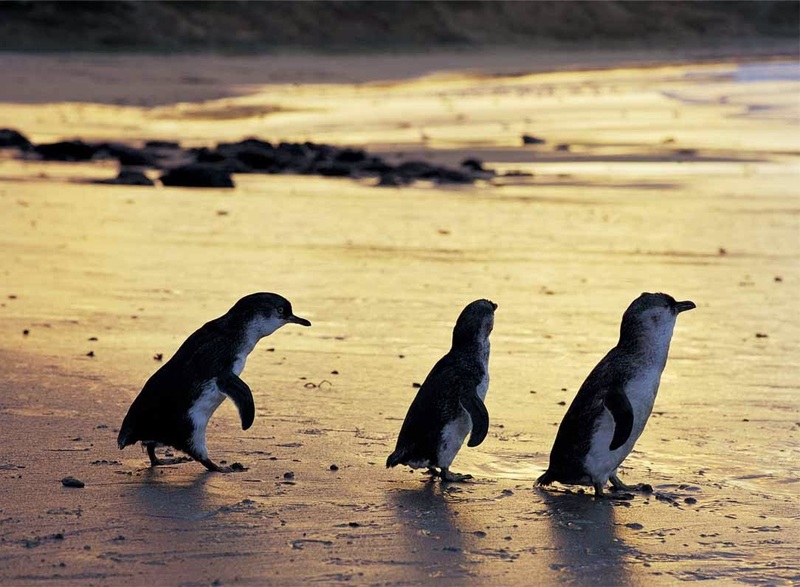 A must-visit for everyone, especially wildlife lovers like me! 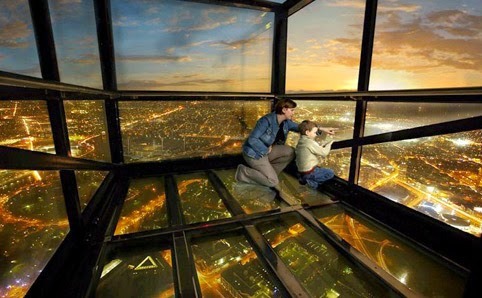 6) Eureka Skydeck 88- An absolutely must-see on my list, Eureka Skydeck 88 offers the highest vantage point for public. Located at level 88, it offers a view of the city in a glass cube which is suspended 300 metres above the ground. An experience like no other, this is an experience not to be missed! -> I can watch the hustle bustle of tourists and happy shoppers while I sit in one the quaint cafes lining the river and enjoy the coffee and breakfast that is worth boasting of! 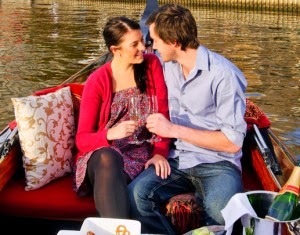 -> Watch the beautiful twinkle of lights reflected in the Yarra river at night which is mesmerizing. 8) Twelve Apostles- I have swooned over the Twelve Apostles ever since I saw its pictures on the Internet and will be sure to visit it when I am in Melbourne. 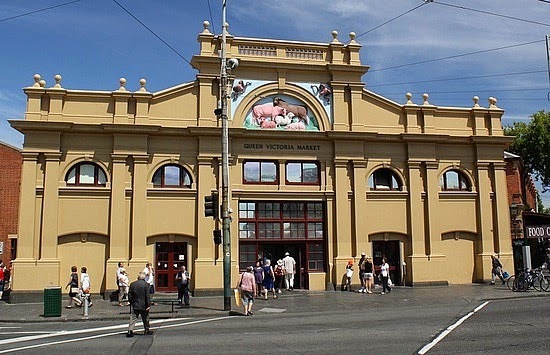 9) Queen Victoria Market- I am so excited to step in the famous Queen Victoria Market which is sure to make every shopaholic like me shop till I drop. I will definitely shop for souvenirs and gifts to take home. 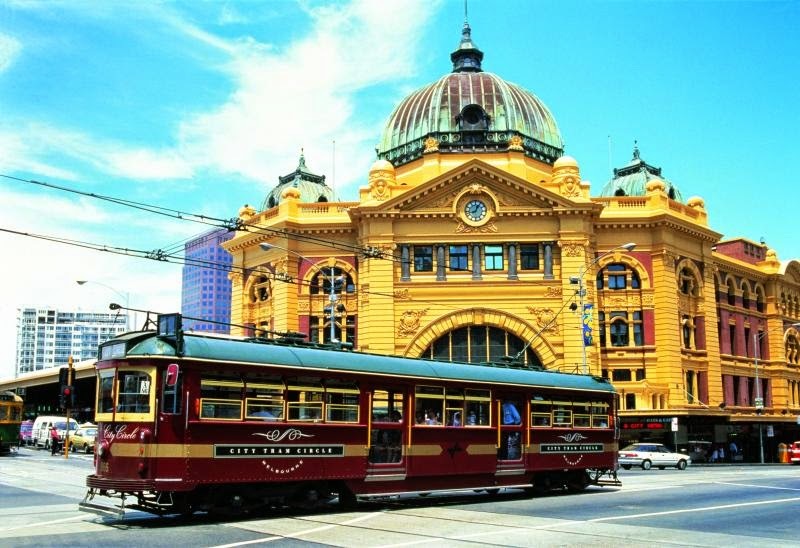 10) Flinder's Street Station- Having the largest Tram Network in the world, riding the tram is a must while I am in Melbourne! 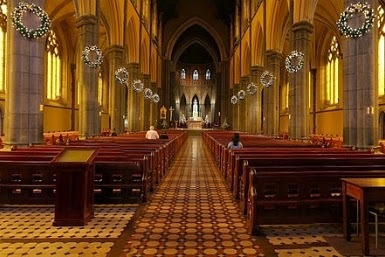 11) St. Patrick's Cathedral- I would definitely love to kneel down and light a candle in the famous St. Patrick's Cathedral. 12) Laneways and Arcades- I have been told that many hidden treasures are to be found in the maze of laneways and arcades in Melbourne. So, I am all set to explore the maze and have a great time shopping and enjoying the food and experiences that are to be found only here. 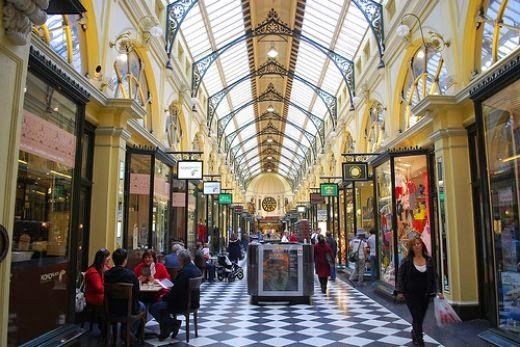 This post is written as an entry for the "What's your reason for falling in love with Melbourne, the most livable city in the world?" contest on Indiblogger in association with Tourism Victoria.